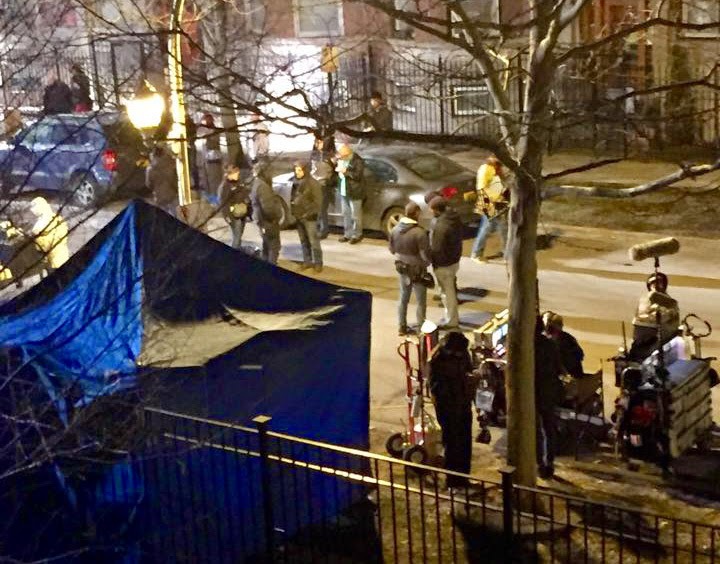 Last night the 20th Century Fox production Love Is A Four-Letter Word filmed on the 4600 block of Racine, near Leland, after filming near Foster and Marine earlier in the day. Reader Steve Kay posted this shot on Uptown Update's Facebook page and said the action got going around 9pm. You can read more about it here.